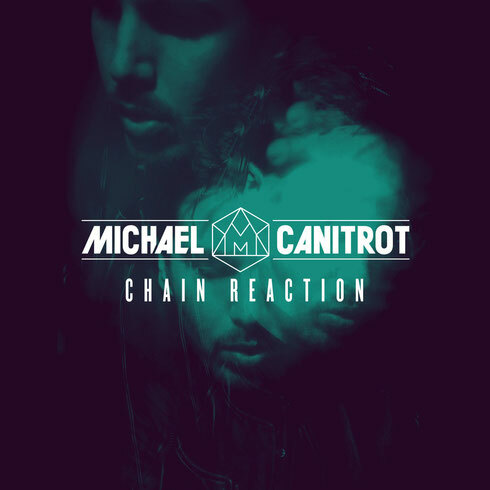 Following his previous release 'Young Forever’, which hit No.6 in the UK club charts, French producer Michael Canitrot returns with his new single 'Chain Reaction'. The release invites you to join the party with its percussive groove and hook, on a production that’s aimed for the dancefloor. Look out for the sensual, energetic voice of the L.A based singer Mimoza, who adds the vocal to the track. The package is completed with remixes from TEEMID, Full Intention and Paul Harris. This summer, Michael is on tour throughout France, Italy, Poland, Austria, Israel and Ibiza, where the end of the tour will be celebrated in front of nearly 400,000 clubbers on the streets of Paris during the Technoparade on 19 September. ‘Chain Reaction’ is out now, check it out below.